Thank you for volunteering to fill the role of Team Manager. your team’s players and parents. Communicate to the team information about practices, games and tournaments. Update your team calendar on the Fox Cities United Soccer Club website. Work with your coach to select and register for tournaments. Check-in your team at tournaments. Deliver to your coaches the player passes and referee fees before each game. Collect the player passes after each game. Work with your coach to reschedule games that are canceled following the Fox Cities United Soccer Club Game Reschedule Procedure. 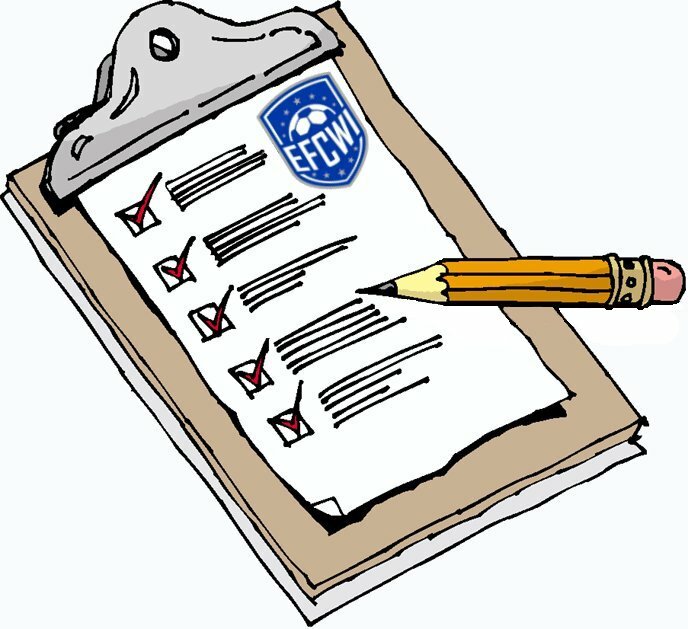 For a complete list of Manager Duties, please refer to the Fox Cities United Soccer Club Team Manager's Manual.